Real estate assets like land and buildings are non-essential investments that can weigh heavily on your finances. You have the option to sell the property as long as you have real estate insurance. However, they likely serve an important purpose in your business activities. This is where a sale lease back comes in handy. A sale lease back allows you to sell your real estate while concurrently executing a lease. Thus, you would still have access to the property, but not own it outright. If this interests you as a business owner, consider the advantages listed below. Here are the benefits of sale lease back transactions. Once you become a lessee, you can start writing your lease payments off as an expense for tax purposes. This is similar to 30 days payment terms tax benefits. This is significant due to the average size of monthly payments. As a property owner, it is possible to get tax deductions from interest expenses and depreciation. However, these deductions pale in comparison to lease payment deductions. Greater tax savings are one of the main benefits of sale lease back transactions. Sale-leasebacks have something called an implicit financing rate, or cap rate, integrated into future rent payments. These rates are typically higher than average mortgage rates for similar properties. However, with a sale-leaseback you gain access to cash proceeds for up to 100% of your appraised value. This is in contrast to the average 70-80% offered by traditional mortgages. This type of financing is more expensive than senior financing. However, it is much less expensive than mezzanine financing. The cost benefits of sale-leaseback financing are an advantage to consider. One of the main advantages of sale lease back transactions is that they offer greater property value, without having to worry about what office items you need to buy to up your value. As mentioned above, having access to 100% of your appraised value actually improves your property value in a tangible way. Many do not make this connection. However, this is a considerable benefit that bears mentioning twice. Your ownership of the real estate being sold gives you a significant amount of control when structuring your lease. You have authority over both ends of the transaction. You can use your position to leverage an acceptable lease with your buyer. Leases usually run from 10 to 15 years. When your initial contract is up, you can negotiate a favorable extension. You can also set terms for early termination, in case you find a need for greater flexibility. Control over your leasing terms is an important advantage of sale lease back transactions. Sale lease back transactions are typically structured as “triple-net leases.” This means that you are responsible for the taxes, insurance and maintenance of the property. Having these obligations gives you as much control over the property as you had as an owner. 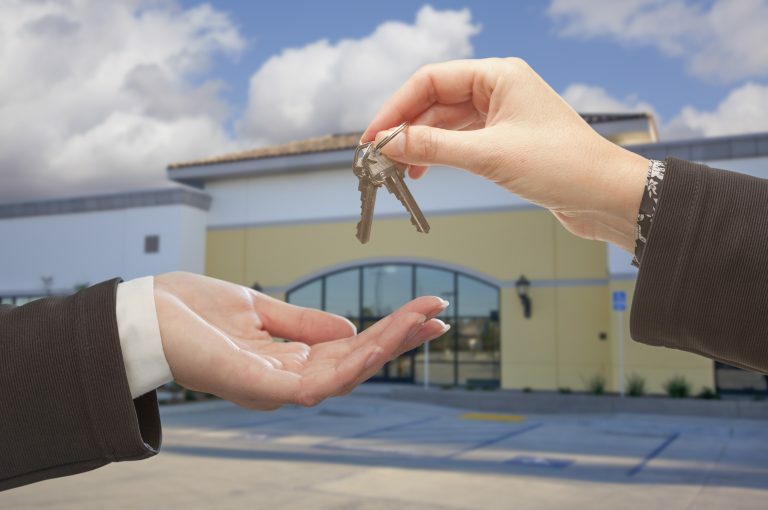 If you manage to negotiate a favorable, long-term lease, you can expect to have further opportunities in the future. You can give yourself the option to expand on the property. You might even consider subleasing the property so your dream of relocating your personal life can become a reality. Maintaining control over your property is a primary benefit to sale lease back transactions. Sale lease backs are an intelligent way to maintain control over a property while relieving yourself of the burdens of ownership. You can save on taxes through lease payment deductions. You can increase your total assets through improved property value, as well. All of this occurs while you maintain control over your property and leasing terms. Evaluate the benefits in this post and consider entering a sale lease back transaction for your property.